Our Main Camp offers availability for up to 650 guests, easily accommodating large councils yet also providing a personalized experience for individual troops. 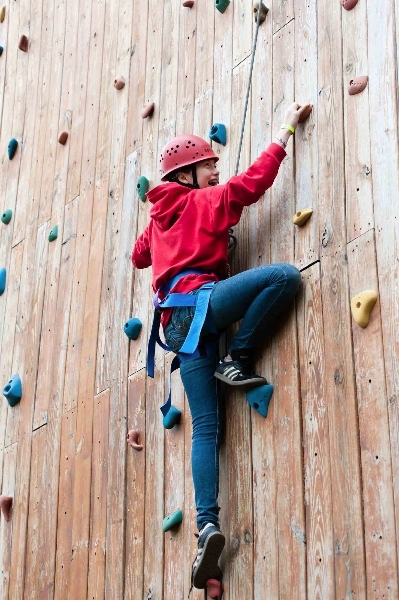 Each weekend, as you work towards the badges listed below, you will also have access to our camp favorites – climbing, archery, arts & crafts, and seasonal favorites such as apple cider making, canoeing, cross-country skiing, and snow tubing. 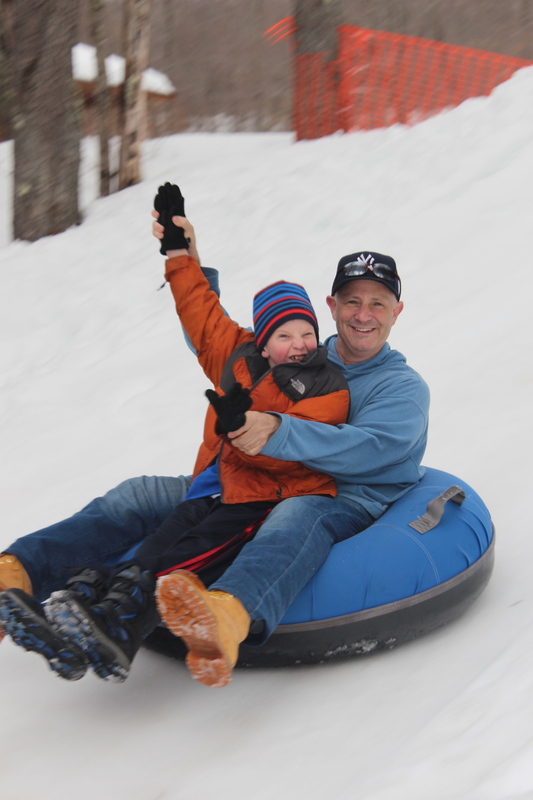 $155 per person includes programs, lodging, and meals. After completing a weekend, you’ll receive a Frost Valley patch and work toward the indicated badges, which you can obtain from your council. If the scheduled weekends we have listed do not work for your calendar, please contact us about availability for other weekend packages. April 26-28, 2019 – Waiting list only! Please call us at (845) 985-2291 ext. 450 to discuss other dates and options. Just after Earth Day, it’s time to think about how you can preserve our planet. Bring your Journey Books and enjoy the spring weather by playing games and sports with your fellow Girl Scouts. Also enjoy line dancing, stretch classes, and various other programs to get active as a troop! May 17-19, 2019 – Waiting list only! Please call us at (845) 985-2291 ext. 450 to discuss other dates and options. May 31 – June 2, 2019 -Waiting list only! Please call us at (845) 985-2291 ext. 450 to discuss other dates and options. Work toward the new Troop Camping badges by learning how to survive in the wild and cook out on the trail. Plus, enjoy the warm weather and work on your outdoor badges. Please note: Horseback riding will be offered to Juniors first for an extra cost and on a first-come, first-served basis. Explore the wonders of nature and learn to be a good steward of the Earth while working towards outdoor badges. Challenge yourself with thrilling ropes elements, outdoor sports, and more. Join us for our Haunted Trail and Halloween Party! Learn all about our solar system while working towards the new Space Science Badges. Plus, learn how you can become a good steward of the Earth. Cadettes will especially enjoy participating in advanced art classes such as Paint and Cocoa, String Art, Needle Felting, Creative Book Folding, and much more! 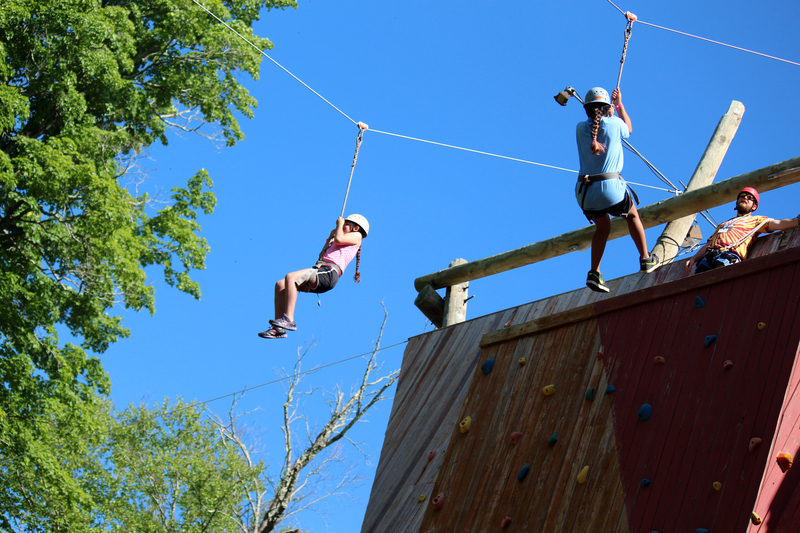 Be daring and try our most popular high elements – The Leap of Faith, Giant Swing, and the Zipline. 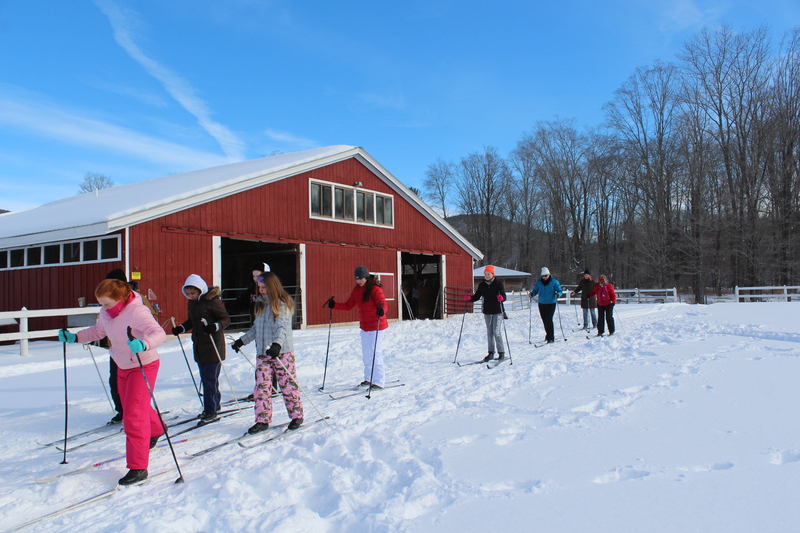 Explore the wonders of winter while hiking our trails, examining animal tracks and habitats, and learning outdoor preparedness skills. Learn basic to advanced first aid, plus explore the outdoors and learn about being a good environmental steward. Get creative working towards Art badges while discovering new ways that you can make a difference for your community and the planet. and learn new skills while enjoying all of your Frost Valley favorites– climbing, archery, hikes, candle making, arts and crafts, and more! Girl Scouts and build friendships through Teambuilding activities. Get outside and enjoy the spring weather! Get creative with art on the trails and work towards the Naturalist badges. Learn how you can be a better environmental steward of our planet. When the sun goes down, study the stars at our Observatory and work towards your Space Science badges. 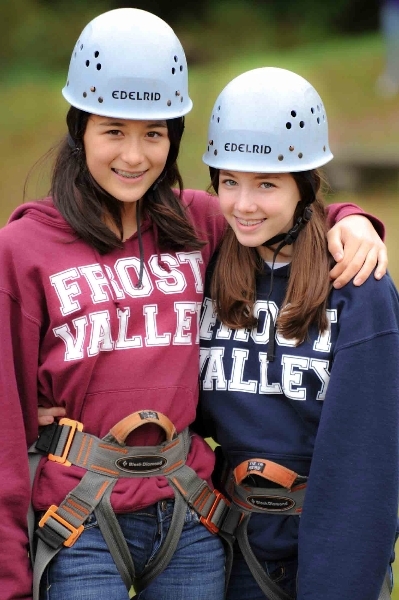 Leaders, designing a weekend retreat for your Girl Scouts at Frost Valley YMCA is easy. Our staff will be happy to walk you through every step of the way. *After completing a weekend for Girl Scouts, you’ll receive a Frost Valley patch (unique each year!) and work toward the indicated badges, which you can obtain from your council. Frost Valley YMCA is not affiliated with or endorsed by the Girl Scouts of the USA.